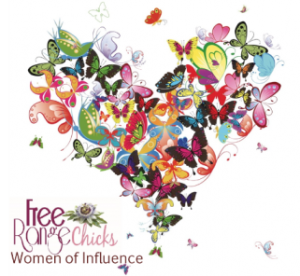 Free Range Chicks is a unique network of Christian women who share their love, hope, strength and joy with each other, and are inspired to become who God created them to be. Free Range Chicks has four strands: FRC Love, FRC Passion, FRC Women of Influence and FRC Dignity. FRC Dignity aims to provide life education and a solution to managing menstruation effectively. FRC Women of Influence aims to support women leaders and those who desire to make a difference by providing spiritual refreshment through retreats, conferences and mentoring for young female leaders. Christian women are encouraged to develop their leadership skills and supported as they step out to make a difference. FRC Love aims to provide opportunity for women who are weary or lost to find fresh hope, love and encouragement. Activities include Local Events, Women’s Conferences and refreshing Spa Days.